As I have stated before, Bari-Chunks is NOT a site for fat singers. Let me repeat that. BARI-CHUNKS IS NOT ABOUT FAT SINGERS! 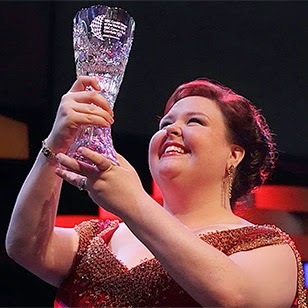 It is a place for us to come together as a group and celebrate good singing, regardless of body shape or size. Yes, my friends and I sometimes use this site as a soapbox and vent (hopefully comically) about issue in the opera world (if you'd like to be a contributor, let me know), and yes we cast opera singers in movies and TV shows that have already been made (more to come soon, I'm sure, as I will be unemployed again soon) and yes we make Bad Singer Reviews (send your submission to badsingerreviews@gmail.com), and yes we promote our new line of merchandise (Bari-Chunk Merchandise. Get yours now! ), but the main purpose of this site is to celebrate good singing! Why do people always think its about fat singers?!?!? Its probably the blog's name, isnt it? (Damn my keen sense of humor). 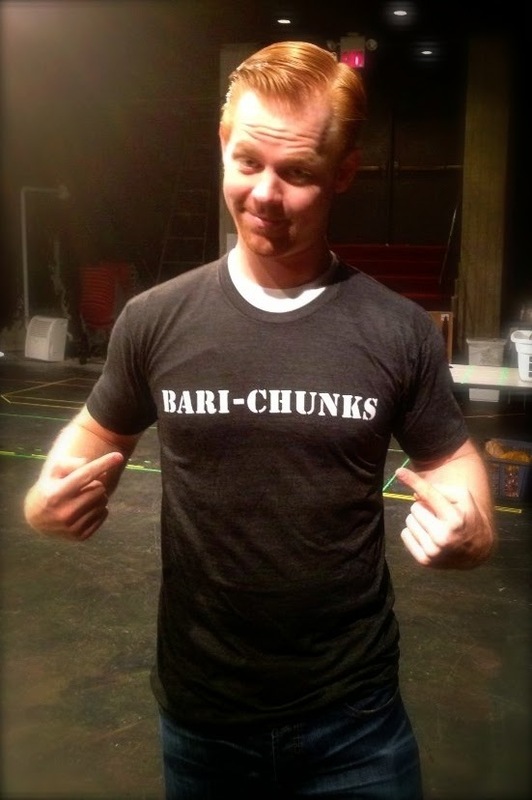 I named it Bari-Chunk as a little sarcastic jab at the much more popular Barihunks blog. Thats really it. My personal belief (and therefore this blogs) is that good opera can come from anyone who has the talent and the balls to go out on stage move the audience. I don't believe having a 6 pack of abs or nice set of fake bewbs is a requirement for good opera. And THAT is the purpose of this blog. 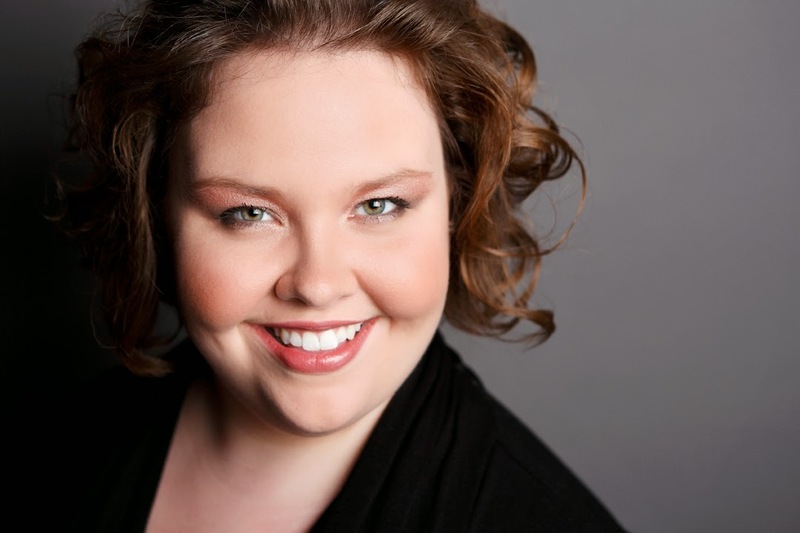 In the past we have featured singers like Bryn Terfel, Laurent Naouri, Todd Thomas, and Wayne Tigges. We've featured actual Barihunks too- Craig Verm and Greer Grimsley. Some of the aforementioned people actually wear the term Bari-Chunk with pride. Literally. And now, Bari-Chunk would like to prove its all inclusiveness by taking it a step further. Today we would like nominate the first ever women Bari-Chunks. The Woman. The Legend. The Barton. More importantly, Jamie is the bees knees. Not only is she a true artist and force to be reckoned with on stage, she is one of the best people you could ever have the pleasure of meeting. Whether she is recommending good BBQ, or laughing till she cries while playing Cards Against Humanity, or polishing off a bottle of wine (or two) with you, Jamie makes all things better. Her smile lights up a room, just as her presence lights up the stage. And did I mention she's the FRICKIN SINGER OF THE WORLD?!?! 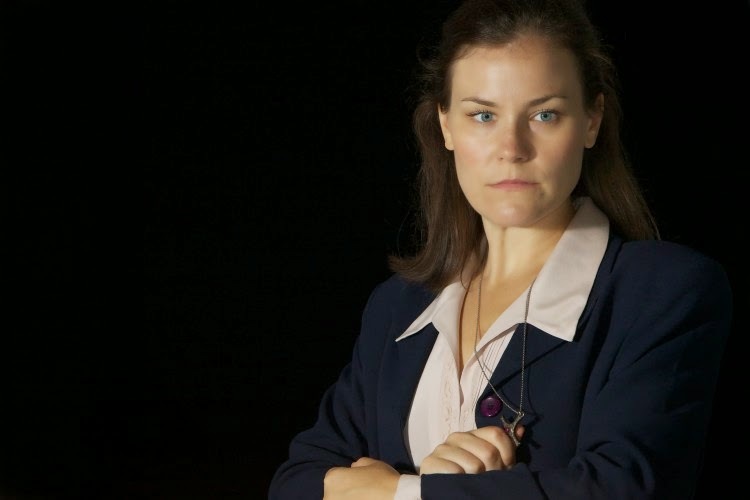 or as Sister Helen in Dead Man Walking. Not sure which one. To top off the amazingness that is Elise on stage, as a person, she's da-bomb (did I type that right? Sorry, not really a phrase I often use). Her wicked sense of humor, amazing personality, and willingness to always give a hug, are only of the few reasons why she is a Bari-Chunk. Also, if the mood strikes her, and she has the time and energy, she will absolutely tear up a dive bars dance floor with reckless abandon. So there you go. Proof yet again that ANYONE can be a Bari-Chunk. So join in the fun and the Bari-Chunks nation. 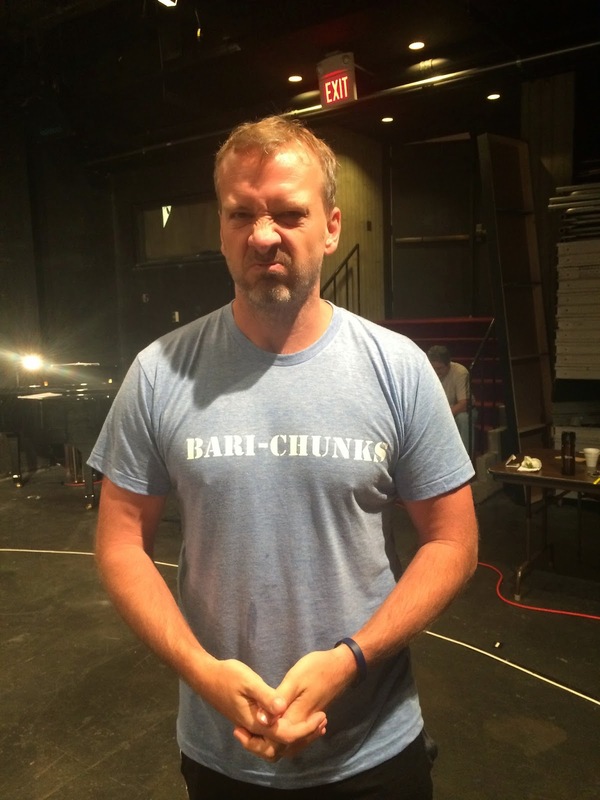 Buy a T-shirt (men's and women's available), submit a photo for the upcoming Bari-Chunks Calendar, submit a video for Bad Singer Reviews, suggest a Bari-Chunk, or just read and enjoy. Kenny is performing the role of the Motorcycle Cop in Des Moines Metro Opera's production of Dead Man Walking. He's also cover Joseph de Rocher. He's the real deal, and you'll be sure to be hearing his name in the business a lot more in the near future.